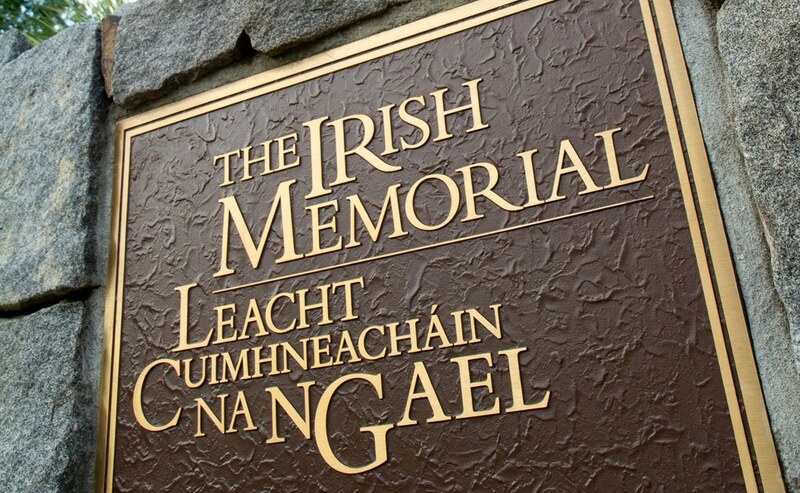 21xdesign was asked to develop an identity for The Irish Memorial, located in center city Philadelphia. 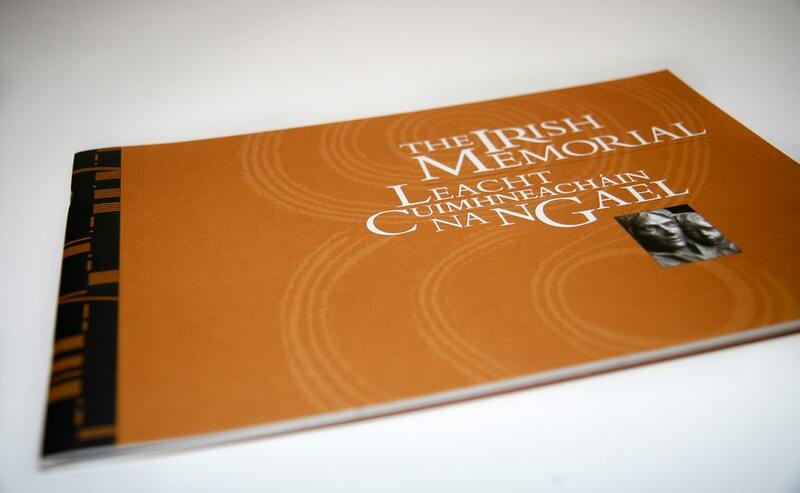 21xdesign was the visual communication design team for the project and responsible for the identity, the environmental graphics and the commemorative book for the park. 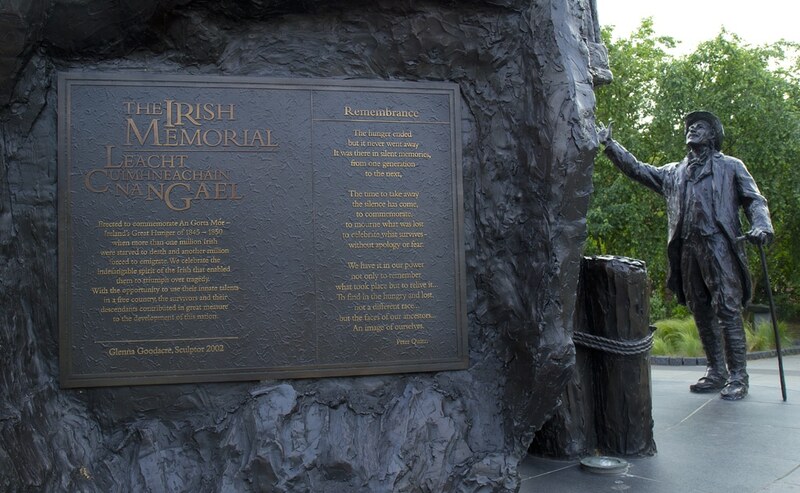 We collaborated with The Irish Memorial Inc., and many other incredible people to create the Memorial park. This identity needed to be versatile and have the strength to be used in a variety of mediums and surfaces, from the screen, to paper, stone, brass and marble. 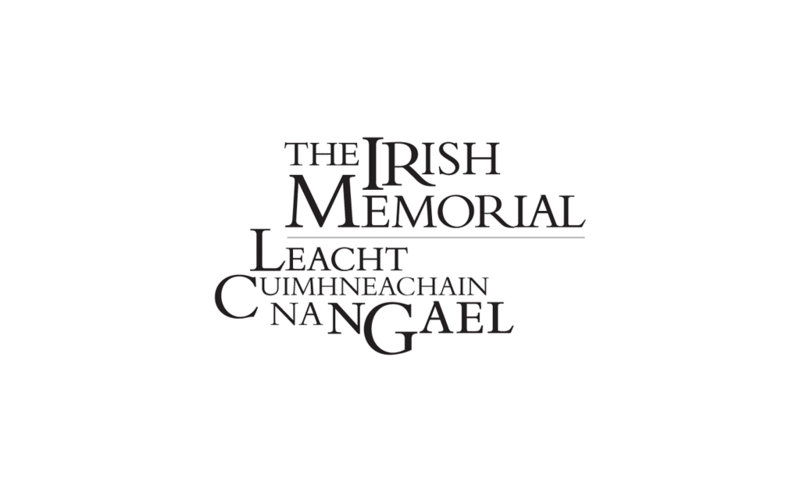 Visit the Stories section to learn more about the The Irish Memorial project.